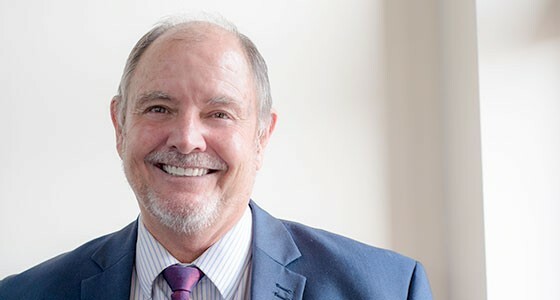 It was while serving as a lay preacher in a local Methodist Church that they both felt the call to serve the Lord in a more full time capacity. In 1983 Pastor Ray and Judy began their training for ministry at Denver Seminary. It was there that they had the honour of being mentored by such giants of faith as Dr. Haddon Robinson and Dr. Vernon Grounds. It was at Denver Seminary that Dr. Grounds’ words “Here is no unanchored liberalism, freedom to think without commitment. Here is no encrusted dogmatism, commitment without freedom to think. Here is a vibrant evangelicalism, commitment with freedom to think within the limits laid down in Scripture.” became formative to them. After graduating from Denver Seminary, Ray and Judy returned to Zimbabwe where they had the joy and opportunity to serve in pastoral positions. They also served on the executive with the Baptist Union of Zimbabwe. They also were a part of Petra Christian School where Ray was the Head teacher. In 2004 Pastor Ray and Judy received a call to serve in South West London at West Hill Baptist Church in Wandsworth, London. 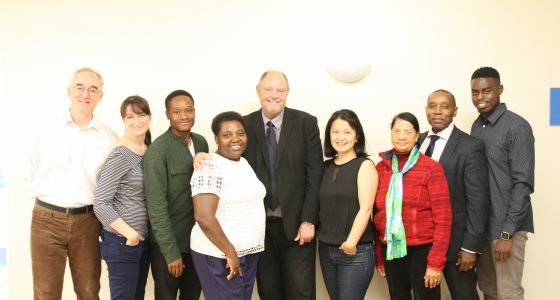 Recently Ray and Judy have been led to embrace Wandsworth through the gospel in Partnership with the Wandsworth Gospel Partnership Trust and East Hill Baptist Church. East Hill Baptist Church Leadership team. The Leadership team is a collective of individuals who have a heart for Christ. We are committed to sustaining East Hill Baptist Church. We meet regularly to discuss matters and prayerfully decide on the course of action to take.